We have over 40 years of experience in the expertise areas of particle porosity and surface, size and shape, composition and (bulk) solids behavior). Based on this expertise we have developed several expert courses on these topics, which are typically at BSc to MSc level, but are also suitable for technicians, research assistants and analysts who have some working experience in the field. Every year we organize open expert courses at our academy in Wateringen. For the actual planning we refer to the information provided on our website. In the two-day course Particle size characterization the overall basic principles and definitions of particle size and particle shape are being discussed and particle size distribution techniques are being explained and compared. Pros and cons of the techniques are highlighted and common pitfalls in particle size characterization are interactively discussed. Accuracy, quality and quality control are separate topics that are dealt with together with selection of appropriate measurement techniques. 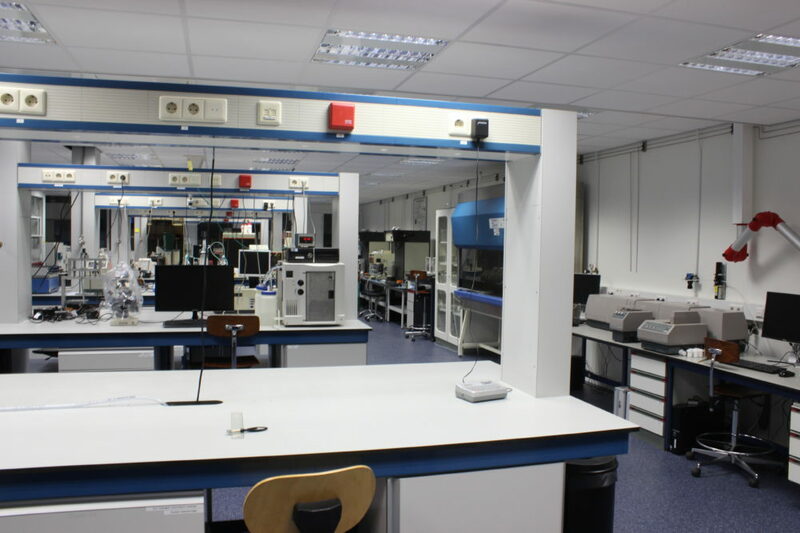 A fully-equipped laboratory is located in the same premises as where the course is taught, which enables a perfect blend between theory and practice. In this one- course, the overall basic principles and definitions of porosity, density, pore size distributions and specific surface area of solid materials are discussed. In addition, also the characterization of different types of active sites (e.g. catalysts) and their surface area are discussed. Pros and cons of the techniques are highlighted and common pitfalls in porosity and surface area characterization are interactively discussed. Accuracy, quality and quality control are separate topics that are dealt with together with selection of appropriate measurement techniques. A fully-equipped laboratory is located in the same premises as where the course is taught, which enables a perfect blend between theory and practice. Both these courses are in close relation to each other and are therefore scheduled together in order to enable attendance of both courses in a series of 3 days. On the topics of Fluidization, Sampling, Granulation and Catalyst Characterization, open courses are currently in development and will be organized when finished. On request we can customize our particle technology knowledge and our open courses into an in-company course of which the topics addressed perfectly match the customer’s requirements. In the recent past we have developed in-company courses for several companies and organizations. For a known Dutch oil company, for example, we have developed a course on the topic Catalyst characterization and for a famous Dutch coffee blending company we customized the expert course Particle characterization. 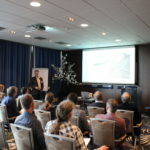 Several times a year we organize one-day seminars on topics devoted to powder characterization and solids processing. These seminars offer an ideal opportunity to gain knowledge of suppliers and users during a one-day meeting and to network with colleagues working in the same areas and disciplines. Examples of our organized seminars are '(Ont)Mengdag' (De)Mixing day) in 2015, the Mixing Day and Granulation Day in 2016, and the Dustiness Day in 2017. For the end of 2017 we are planning to organize a seminar based on the topic of "Powder Flow" and "Caking and stickiness". Please check our agenda on our website regularly for the actual date and content.